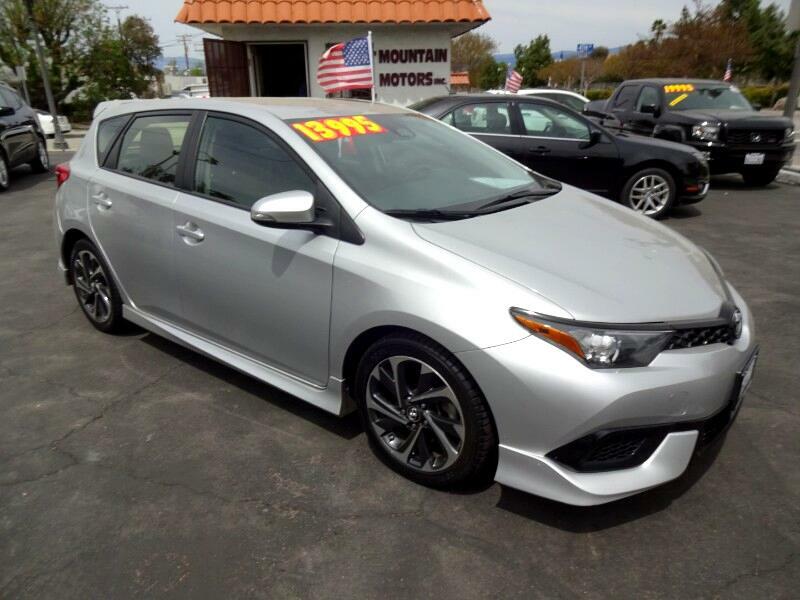 This beauty comes equipped with backup camera, lane departure warning, alloy wheels, and much more! This ad expires 05/11/2019. Message: Thought you might be interested in this 2017 Toyota Corolla iM.